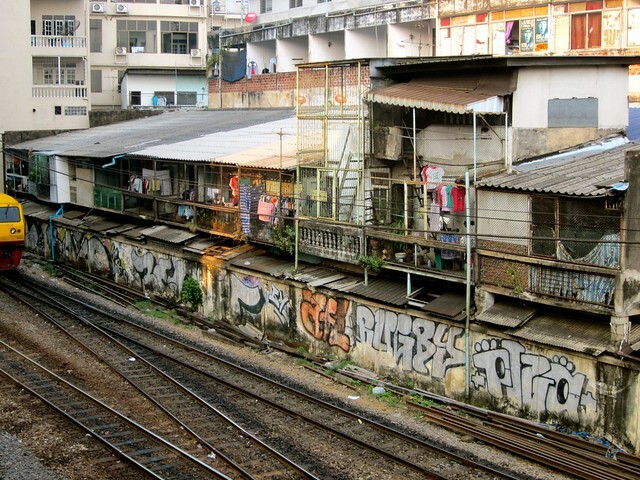 Before my first trip to Bangkok I was told by other travelers that Bangkok is a dirty, third world city and you will either love it or hate it. I am the former! It is constantly loud and colorful, and you are always surrounded by the aroma of food, exhaust and people. The city is fast-paced, vivid and honest…yet deceitful. It’s a city where you can feel safe but you might want to watch your back and lock your bike. 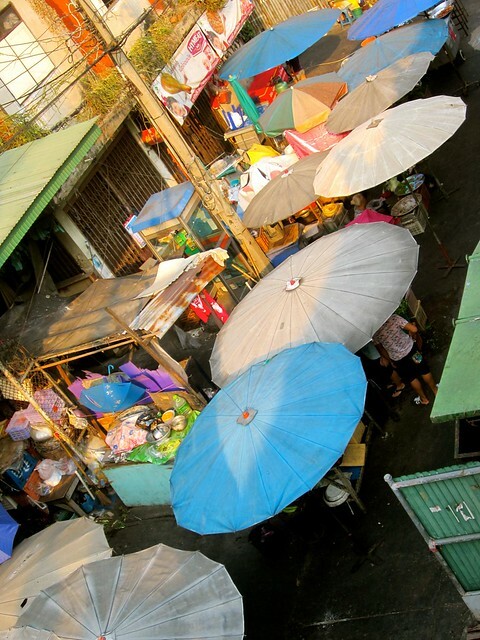 I miss wandering the markets, bargaining and interacting with the people. Their black coffee is loaded with sugar and their food is enhanced with the spiciest chilis. 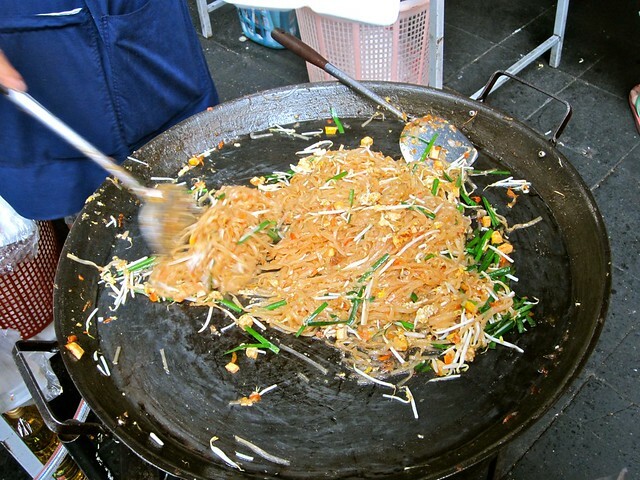 Bangkok is a city that if embraced and explored, you can’t help but fall in love and it will leave you wanting more! Fun fact: based on the actual definition of “first world” and “third world” (and “second world”- Bankok is a First World city. The “third world” reference was a direct quote, not representative of any actual definition. 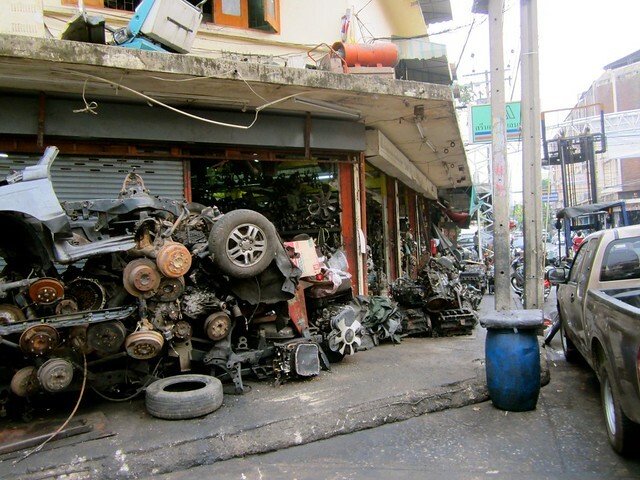 We love Bangkok no matter what “world” it’s in! 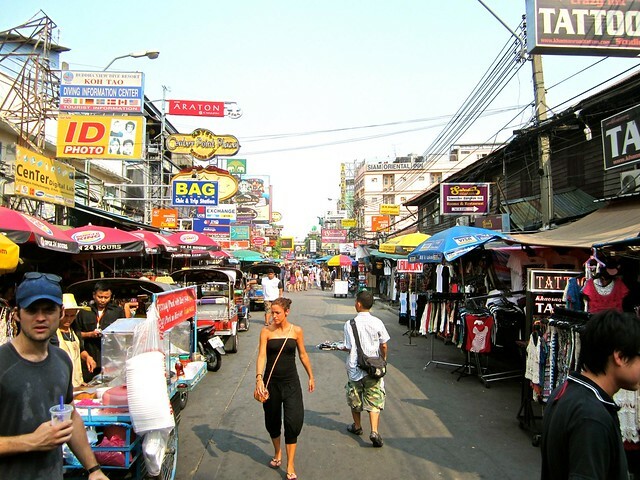 I am planning a trip to Thailand right now and was wondering whether I should include Bangkok or just go to Chiang Mai instead. But, it looks like I’d be missing out if I didn’t hit Bangkok at least for a few days! I would definitely say to include Bangkok, but it all depends on what you are looking for. We LOVE Chiang Mai, but I don’t think everyone would. It’s a great city to live in, eat and just relax. 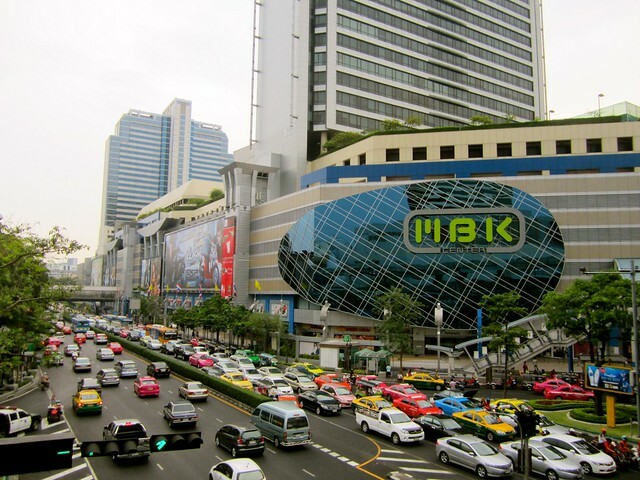 For us, Bangkok just has the big city energy that we love. I have heard such conflicting views on Bangkok! Glad to see you liked it as most people advise me to get out of the city as fast as possible and explore other areas. 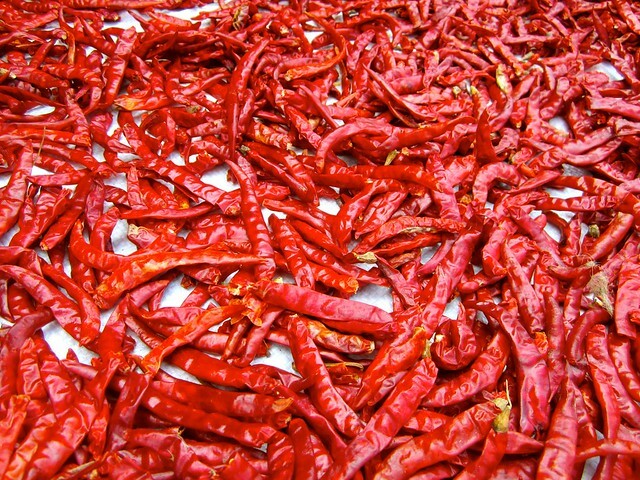 Any place that loads food up with Chile’s is alright by me… can’t wait to get there in August! We loved Saigon too, ignore everyone when they tell you how dangerous/dirty/skippable those cities are!